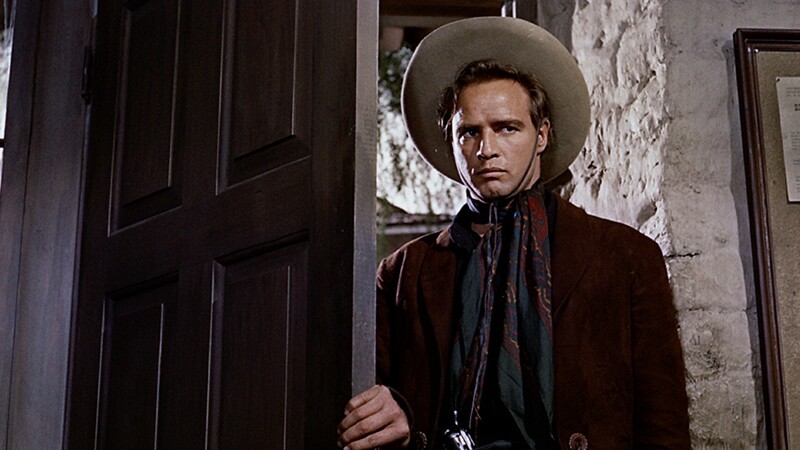 This is a western like no other, combining the mythological scope of that most American of genres with the searing naturalism of a performance by Marlon Brando—all suffused with Freudian overtones and masculine anxiety. 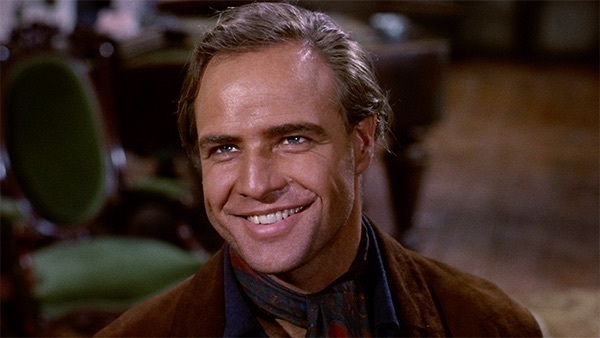 In his only directing stint, Brando captures rugged coastal and desert landscapes in gorgeous widescreen, Technicolor images, and elicits from his fellow actors (including Karl Malden and Pina Pellicer) nuanced depictions of conflicted characters. 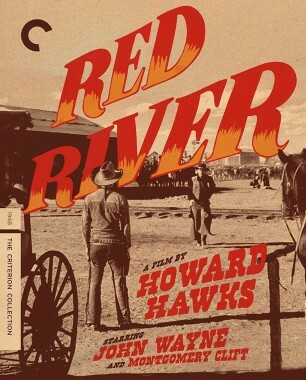 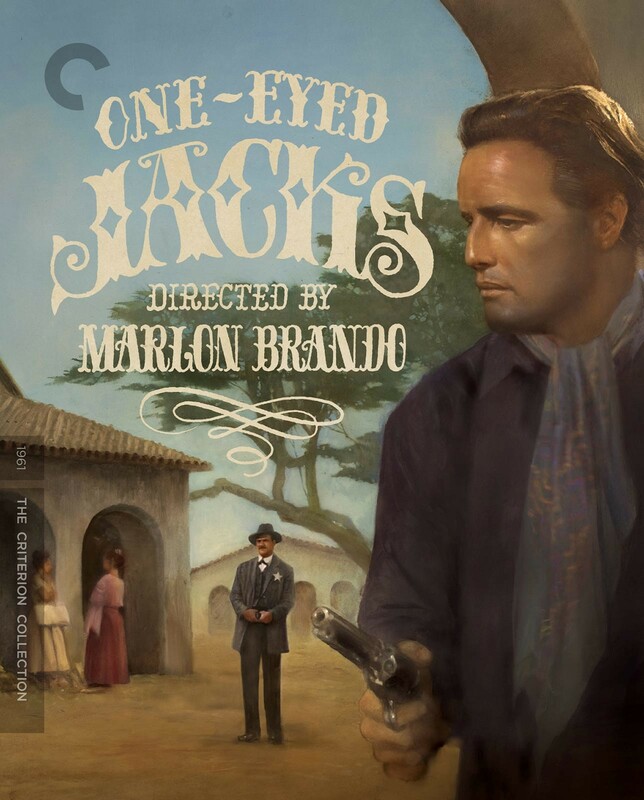 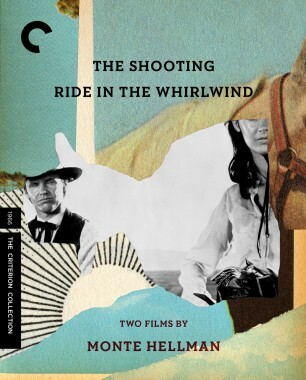 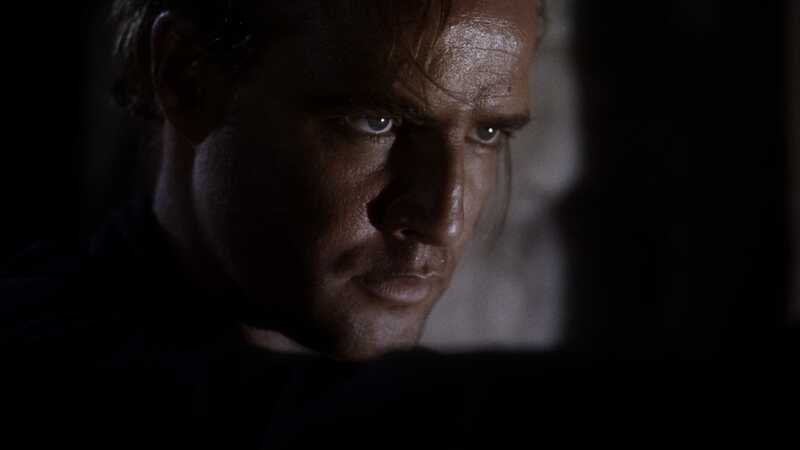 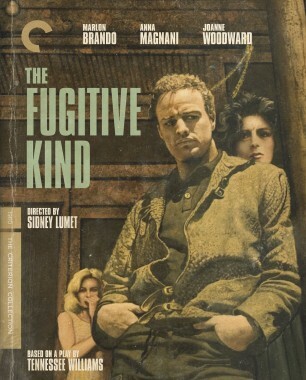 Though the production was overwhelmed by its director’s perfectionism and plagued by setbacks and studio reediting, One-Eyed Jacks stands as one of Brando’s great achievements, thanks above all to his tortured turn as Rio, a bank robber bent on revenge against his former partner in crime. 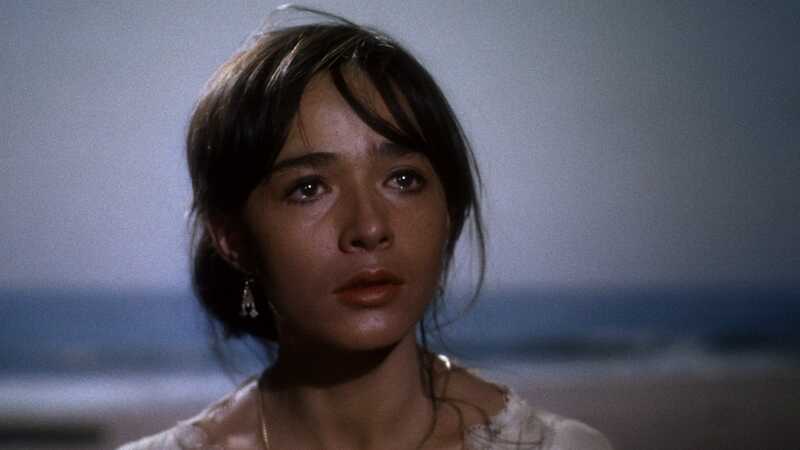 Brooding and romantic, Rio is the last and perhaps the most tender of the iconic outsiders that the great actor imbued with such intensity throughout his career. 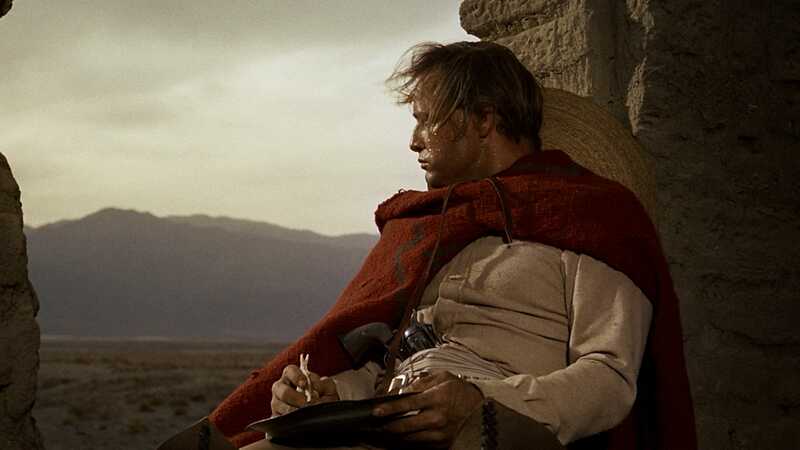 The result of a notoriously troubled production, Marlon Brando’s unorthodox western presents a brooding vision of human futility. 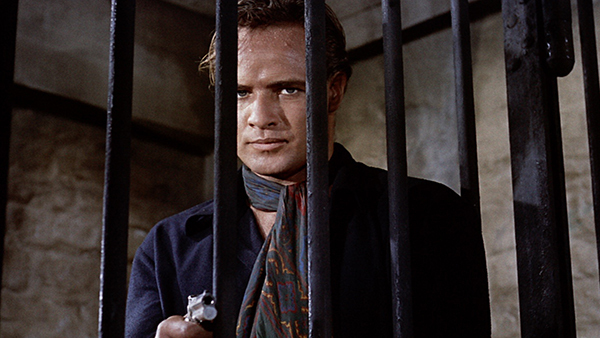 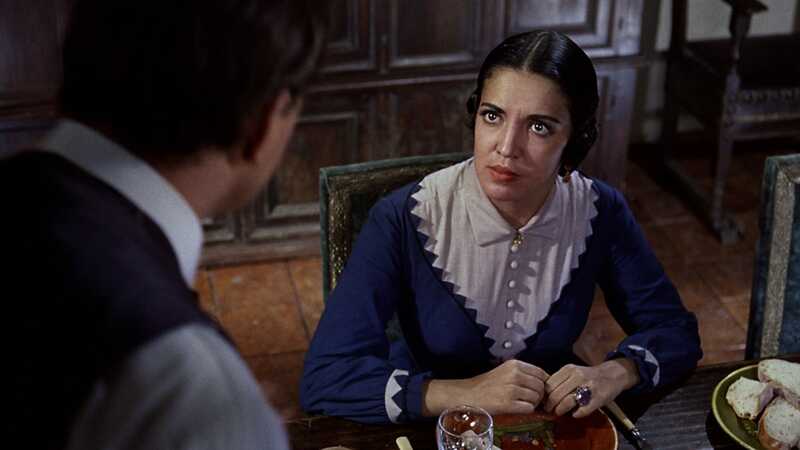 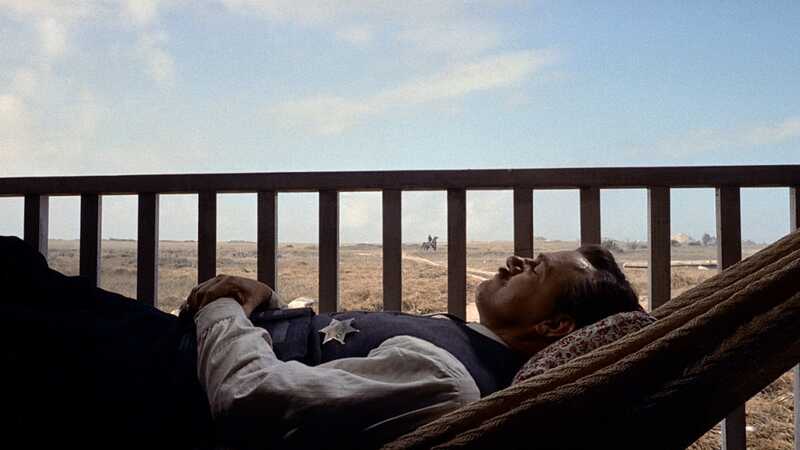 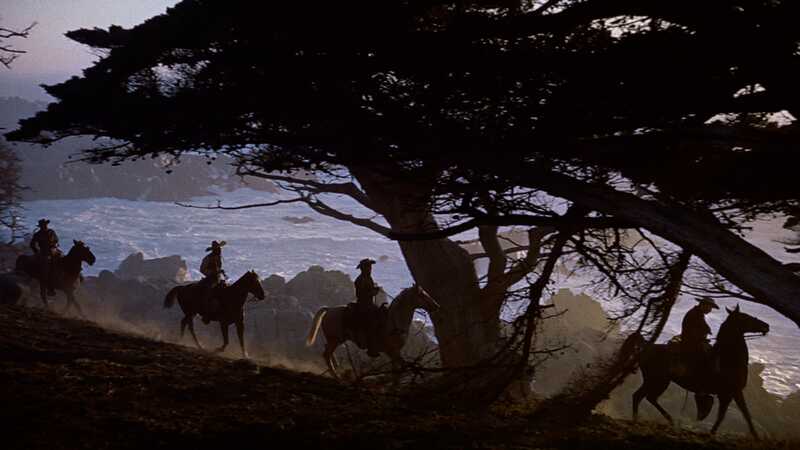 In her latest column, critic Imogen Sara Smith explores landmark moments in the intersection of noir and the western, including Marlon Brando’s One-Eyed Jacks.